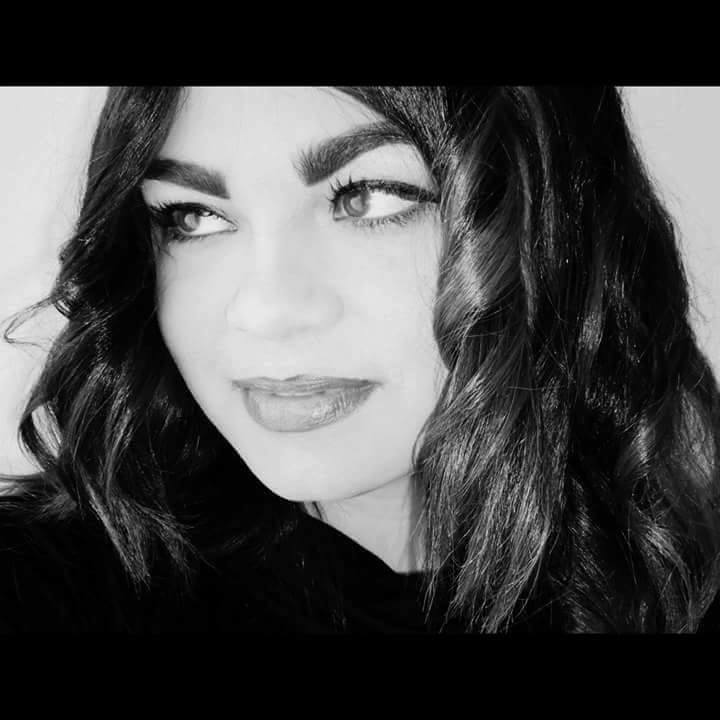 Roberta Buġeja initiated her musical career as a classically-trained pianist, but her passion and ambition for music led her on to a broader interest in the musical world. An awardee of the Master it! Scholarship (Malta), Roberta has successfully completed her studies and has been awarded with the degree of Master Music in Organ Performance from Cardiff University (UK), specializing in organ performance under Robert Court, Baroque and French Romantic historical performance practice under Dr David Ponsford and conducting under Dr Robert Fokkens. She is the first and youngest musician from Malta to be qualified with such. She obtained her undergraduate degree from the University of Malta, majoring in Organ Performance under Prof Dr Dion Buhagiar. She also studied harpsichord and piano under Prof Michael Laus and voice under Claire Massa. As a talented organist, pianist, accompanist and light lyrical soprano, Roberta has performed in many notable concert halls, churches venues and cathedrals throughout Malta, the United Kingdom and Sicily including St. John's co-Cathedral, Mdina Metropolitan Cathedral, Casino Maltese, St. James Cavalier, Wales Millenium Centre (UK) and recently the Robert Sammut Hall. She has performed with ensembles and orchestras including the University of Malta Chamber Ensemble, under the baton of Hans Jurgen Nagel and the Collegium Musicum Orchestra, under the baton of Prof. Dion Buhagiar. As a soprano, she has performed with choirs including the BBC National Chorus and Orchestra of Wales under the baton of Adrian Partington, the University of Malta Vocal Ensemble and the Collegium Musicum Choir (Malta) under the direction of Prof Dr Dion Buhagiar. In 2014, Roberta attended the prestigious Oundle for Organists (UK) which gave her the opportunity to perform in locations such as Peterborough Cathedral and the Cambridge University Chapels. In the past, Roberta has also attended master classes by Jean Jacques Kasel (Luxembourg), Gottfried Preller (Germany) and Franco Foderà(Sicily). During her studies in the UK, Roberta also acted as a Student Academic Representative for taught Master of Music degrees and was also elected an Honorary Member of the South East Wales Organists’ Association (SEWOA).